MHP's BCAA-XL™ delivers a 10:1:1 ratio of 5g of branched chain amino acids (BCAAs) with over 4g of anabolic supporting leucine - 19% higher than the leading brand. * BCAAs, and in particular, leucine, are crucial for stimulating muscle protein synthesis to promote muscle growth, strength and recovery so you can service the rigors of your intense training. 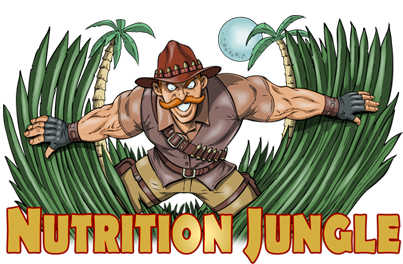 * Grab a shaker and enjoy this sugar-free, delicious and refreshing anabolic cocktail before, during or after your workouts. 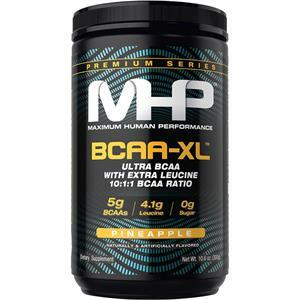 MHP BCAA-XL Ultra BCAA With Extra Leucine / 10:1:1 BCAA Ratio - MHP has launched a BCAA that tastes great, mixes instantly, and has the CORRECT ratio of BCAA's in the formula, that numerous studies say the body needs to grow and recover. 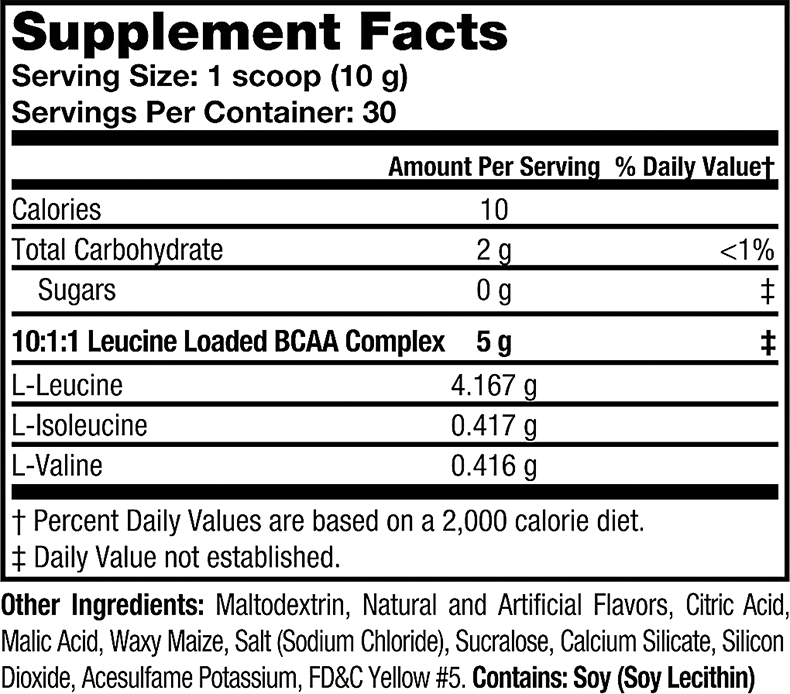 This BCAA formula is front loaded with 10X the amount of LEUCINE, to Isoleucine and Valine, which makes this product highly anabolic, and a better choice than some of what the others guys offer. This product can be used pre-workout for longer endurance, Intra workout, or post workout for better recovery. We suggest even drinking throughout the day for better recovery, and it makes a great tasting beverage!